Vital is a Dental practice founded more than 15 years ago in Bogota, Colombia. In Vital, we serve patients in all areas of dentistry with the highest standards of care. We are convinced of the personalization in dentistry, each patient is a different world, who deserves an individual treatment to his needs and expectations. We have a team of ten highly skilled professionals in dentistry who are active members of national and international scientific organizations. In addition, our specialists are graduate dental school professors and lecturers enjoying national and international prestige. Most of our specialists speak and write English fluently and have had great interaction with international patients from the United States and Europe. 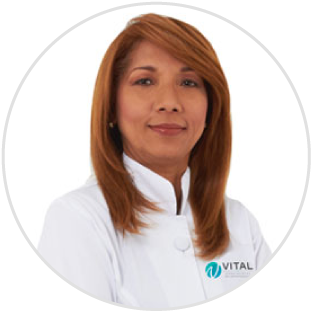 Vital is a Dental practice founded more than 15 years ago in Bogotá, Colombia. In Vital, we serve patients in all areas of dentistry with the highest standards of care. We are convinced of the personalization in dentistry, each patient is a different world, who deserves an individual treatment to his needs and expectations. We are an entity providing oral health services, which seeks to satisfy the patient with comprehensive dental treatments of high quality by providing specialized care with a modern and functional infrastructure using state-of-the-art technology. Provide a comprehensive oral health care with highly qualified professionals and great experience in each of their specialties, having as a maximum value the maximum and most modern care in dentistry. 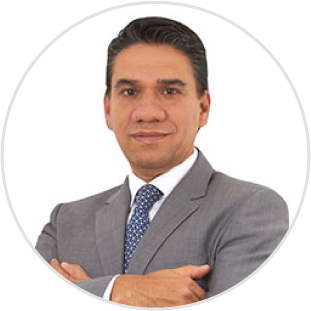 Our Scientific Director, Dr. Andres Guzman is a Prosthodontist and implantologist graduated from Indiana University, USA in 1996. He also received a Master degree in Dental Materials from the same university. He was the Chairman of the Prostodontic Graduate Program and the Colombian School of dentistry for 8 years and the President of the Colombian Prosthodontic Association for 8 years too. 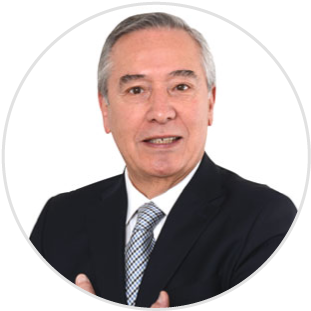 He has been lecturing in dental implants in Colombia and internationally in different dental associations. Dr. Guzman is a dentist highly specialized in highly complex implant patients and highly esthetic demand cases with severe maxillary atrophies. 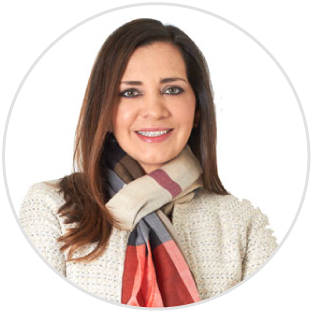 Dr. Teresa Mejia is a specialist in Periodontics and Oral Implantology. Dr. Mejia has great experience in periodontal surgeries for esthetic and functional handling of the gum. She also is specialist in implant surgery for highly esthetic demand patients. Dr. Jose Guzman is a specialist in Orthodontics with more than 30 years of experience in complex cases. Dr. Guzman is one of the few certified orthodontists in the Invisalign system. Invisalign is an computer and guard based orthodontic treatment based with no brackets. 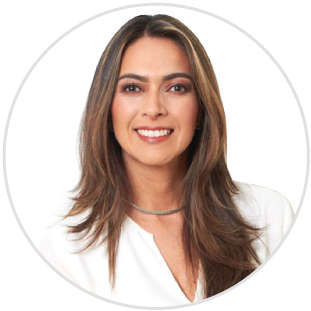 Dr. Claudia Murcia is a dentist specialist in Prosthodontics and Esthetic dentistry. 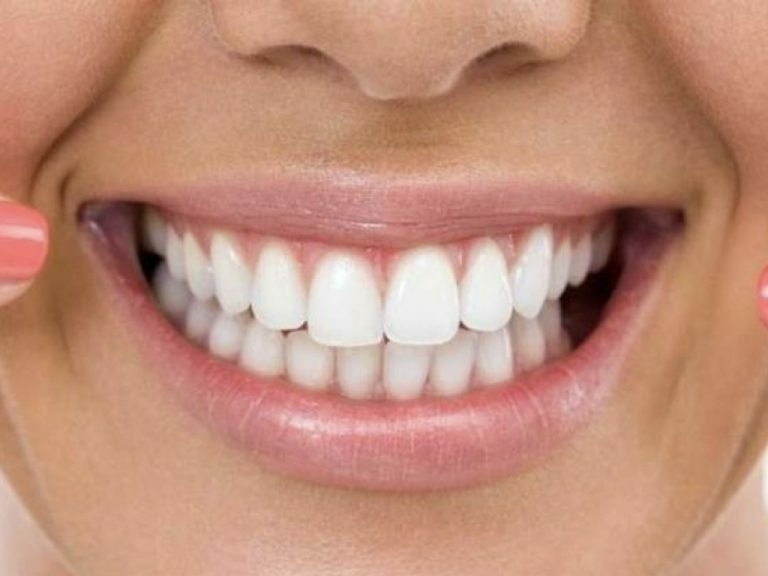 In addition, Dr. Murcia is highly known in the high dental esthetic field with a lot of patients rehabilitated with composites and porcelain veneers. Currently, she is the head of the Dental Operative and Esthetic department of the Colombian School of Dentistry. Dr. Lourdes Amador is an Endodontist expert in handling complex cases of root canal treatments and endontic surgery. She is graduated from the Colombian School of Dentistry and the Javeriana School of Dentistry. Dr. Amador has thought in the Endodontic Graduate School for several years and currently is lecturer to several dental companies nationally and internationally. 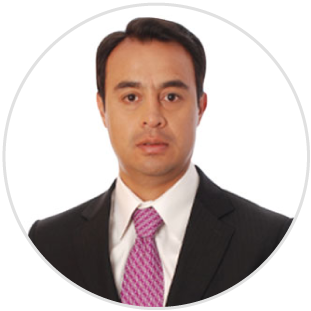 Dr. Rodrigo Rios is a Maxillo-facial Surgeon graduated from Javeriana School of Dentistry. Dr. Rios is a specialist very well known for highly complex patients with severe maxillary atrophies who need bone grafts and regeneration procedures. 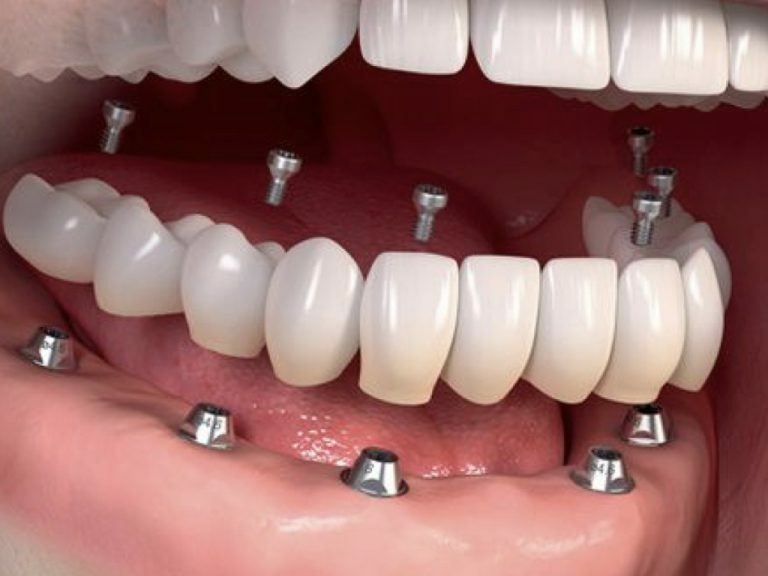 Dr. Rios has lectured internationally in the Zygoma Implant technique. Also, he has been part of the Oral Surgery department of the Javeriana School of Dentistry University. 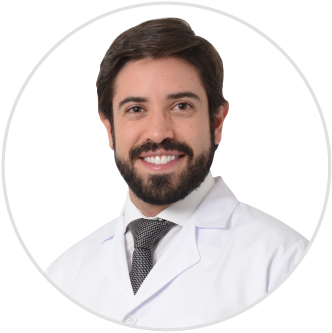 Dr. Medina is a dentist specialist in Prosthodontics and implantology from the Javeriana School of Dentistry. Dr. Medina was award in the undergraduate and graduate school as the best student in his class at the Javeriana Dental School. Currently, he is assistant professor in the Prosthodontic Graduate School of the Colombian School of Dentistry. He is speaker of several dental companies.